What is your favourite kind of summer holiday and why? 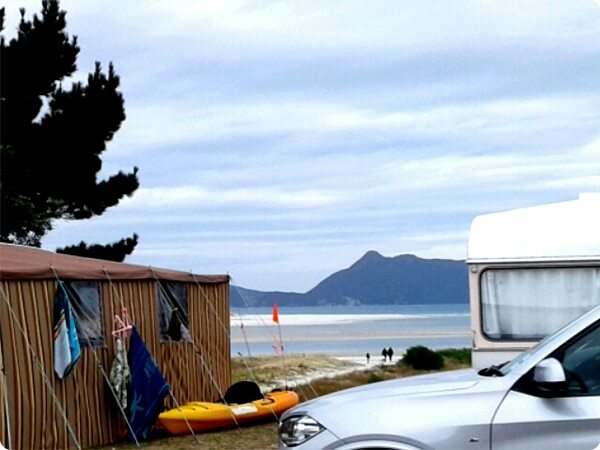 My most recent favourite holiday was up north camping at Kai Iwi Lakes with my son and friends. The crystal clear blue lakes and white sand are exquisite. 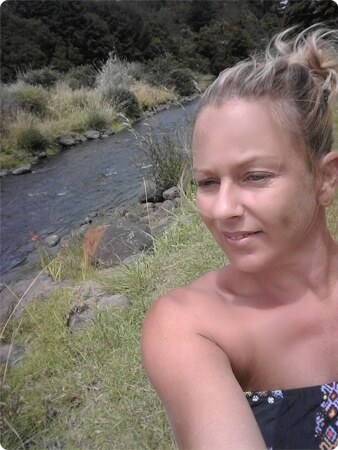 Or camping in Kerikeri at pagoda lodge, a really peaceful spot, but the best part is you just turn up and take your pick of camp sites that are already made up for you! You get to choose from the different safari tents, Egyptian or Indian themed tents with all the luxuries included. Also, we went to a camp site in Byron bay in Australia and they too offered similar options including retro fitted kombi vans. Can you give us more details of the places you go and what you like about them? What facilities are available? Are they ‘Accessible’? TOP 10 campsite are generally better equipped and have accessible facilities. 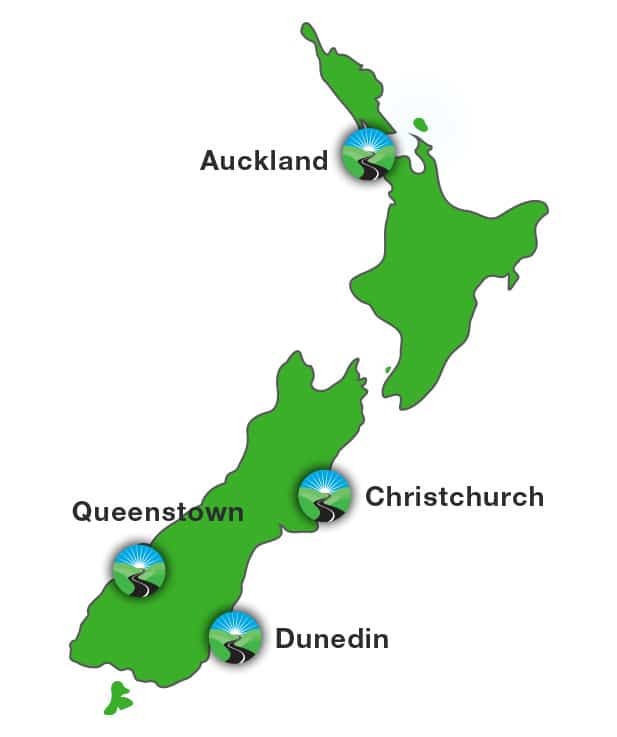 Places I tend to camp are at Ruakaka, Tutukaka, Kai Iwi, Mangawhai, Sandspit, Martins bay, Paihia, KeriKeri or south to Waihi, Whitianga, or Hot Water Beach…..love to be able to get away for a couple of nights camping somewhere close enough to commute after work on a Friday…We like to be close to good surf beaches, or fishing spots, and sight seeing. Can you give us a bit of background to your disability? How you usually get about? I’m a T1 paraplegic due to motor vehicle accident in 1986 when I was a young child….I use a manual wheelchair however are in the processes of trialling equipment options that can assist with off road adventures, eg gravel, walking tracks, sand etc…My son has a surf board and I too would like to give it a go but accessing the beach is not the easiest when you are travelling alone…4 wheel drive options in vehicles are also a bonus as I have tried accessing and crossing streams in my front wheel wagon and got stuck once or twice. What tips can you give explaining how a wheelchair user can make the most of a camping holiday? Do you have any special equipment which you find useful? If money were no object, what equipment would you buy? Equipment options such as a “freewheel” which clips on the front of the wheelchair and raises the front castors off the ground can assist with easier pushing on grass etc. 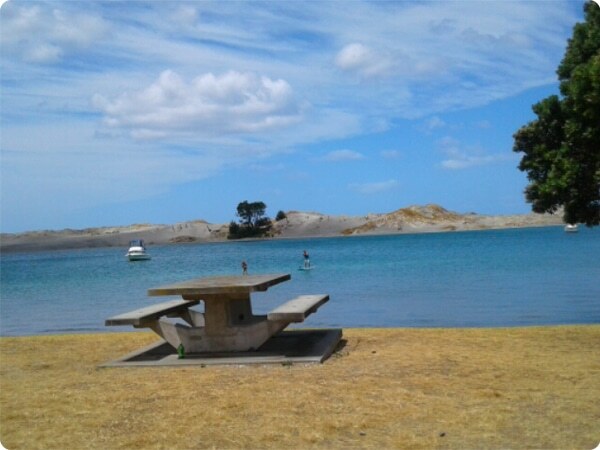 What do you do on holiday when the weather is less than perfect? Can you give us an example of this from a recent holiday? There have been a couple of nights where we have had to sleep in the car, eg a severe storm in Waihi which ripped both the tents beyond repair, and other times where the rain has caused too much damage. I tend to go on road trips during the day to pass time if weather has packed in, or else if you can’t beat it, join it , and just go swimming. 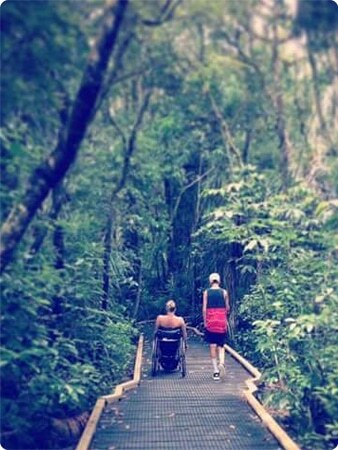 Would you recommend this kind of holiday to other wheelchair users? Why? Yes definitely, it’s best to review the accommodations website first, and contact them prior if you have specific needs, eg I often ask for a site that is close to the facilities eg showers, kitchen as it makes it less of a push on gravel or grassy areas.